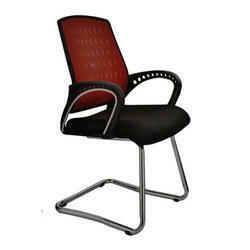 We offer XLV-3015 Visitor Chair to our clients. 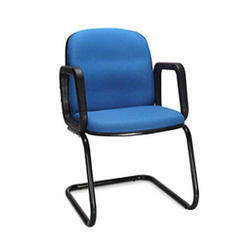 We offer XLV-3017 Visitor Chair to our clients. 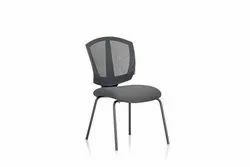 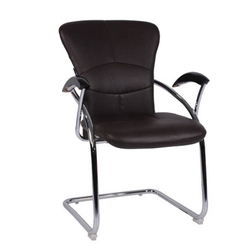 We offer XLV-3014 Visitor Chair to our clients. 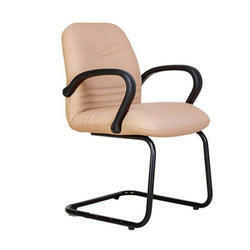 We offer XLV-3016 Visitor Chair to our clients.